The announcement this week that “Fixer Upper” is going to wrap after the coming season has many a design show enthusiast in tears. But, fear not. There is still plenty of great design TV out there, although much of it is under the radar. Here are 7 shows you’ll want to check to out fill the Chip and Joanna Gaines void. Original HGTV Design Star winner David Bromstad has gone on to a successful on-camera career since he was crowned the champ in 2006. His original show, “Color Splash,” ran for several seasons, and now he’s back with “My Lottery Dream Home.” While most of the episodes take place in the middle of the country and on the lower end of the lottery winner spectrum—we’re just waiting for some crazy jackpot winner to come along and request a $100 million beachfront pad in Malibu—it’s still an interesting peek behind the lottery winner curtain, not to mention what a great pleasure it is to watch Bromstad do his thing on TV again. 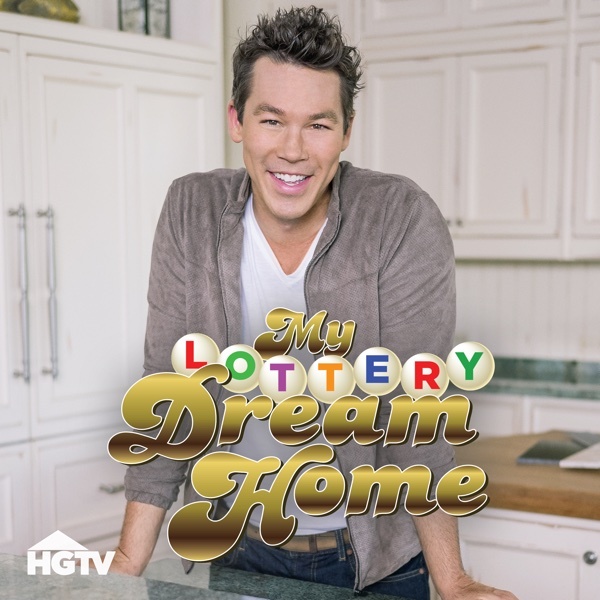 You can catch My Lottery Dream Home on HGTV or HGTV.com. The mother-daughter duo of Karen E. Laine and Mina Starsiak on this newish HGTV program has skills, and an incredibly enviable relationship that gives the show its heart. Plus, their earnest desire to revitalize their Indianapolis hometown by choosing dilapidated houses to redo may connect with those who are a bit prickly about The Gaines’ Waco troubles. Good Bones airs on HGTV. You mean, “Ice Ice Baby” Vanilla Ice? Yes, one in the same. The famous rapper/pop icon has built up a nice post-music life for himself in Florida, where he’s been flipping houses in his special Vanilla Ice style for the last several years. The Vanilla Ice Project is now in season five(! ), and, this time around, he and his team have undertaken a new FL flip by “investing in a high-dollar lakefront dump in need of a top-to-bottom transformation,” they said. “That means ripping rooms to the studs, adding a new pool, a boat dock with a tiki hut and state-of-the-art technology all around. Will his champagne taste end up costing him a profit? Or can he and his crew flip this tacky mess and still come out on top?” You can catch the Vanilla Ice Project on DIY Network. Amazing Space host Eric Griffin is a “found space expert,” and, seriously, we think we’re in love. 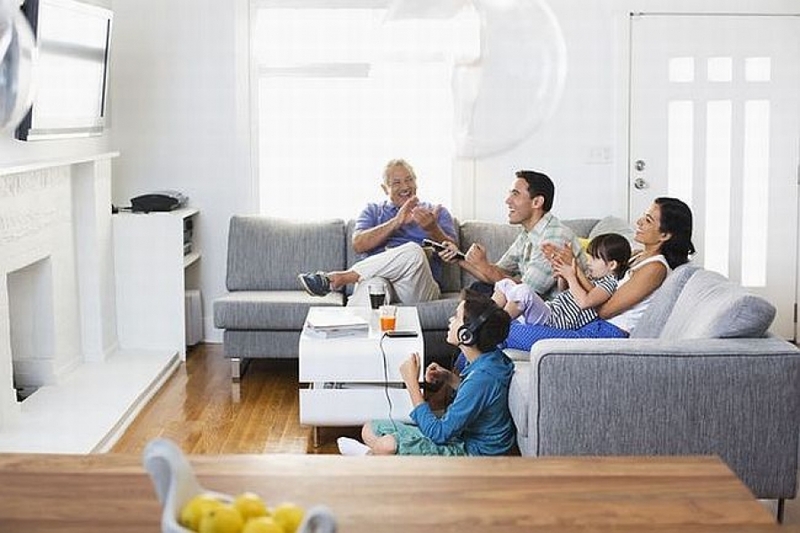 The show is in its first season and based in Connecticut, where he renovates homes by finding space in an attic, basement, breezeway, or wherever he can glean some square footage. It’s an idea not being explored elsewhere, and he’s both attractive and talented, so there’s that. Episodes air on DIY Network on Friday mornings, so you’ll likely have to set a DVR, but it’s well worth it. Maybe with enough viewers, his show can be moved to a real time slot. Everybody’s seen “House Hunters,” and everybody’s made or shared a meme about the hilarious jobs held by the buyers of these homes this year (Because, of course a goat herder and a bubble gum taster can afford a million-dollar lake house!). You probably roll your eyes and watch it anyway, because the show is that addictive. 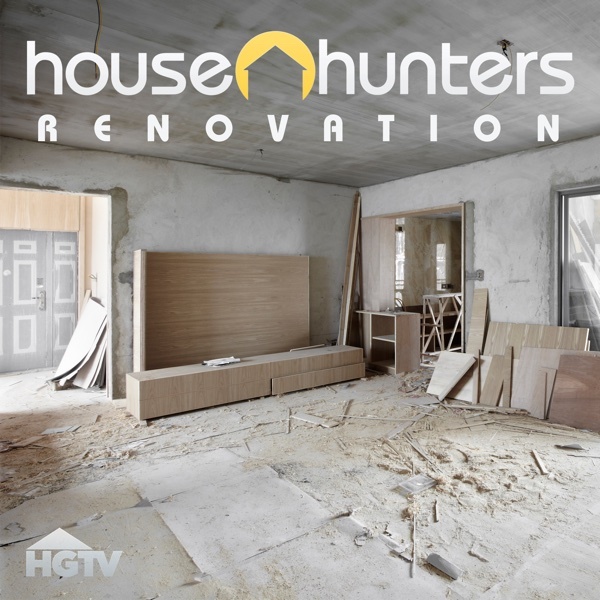 But if you haven’t seen it’s offshoot, “House Hunters Renovation,” YOU HAVE TO DO IT RIGHT NOW! Face it: Some of these houses are gross. And you know you’re sitting there thinking about all the things you would do to it if you were the buyer. You get to see the home be brought into this century on “House Hunters Renovation,” and it’s glorious. It’s similarly formulaic to the channel’s other shows (In this case, they see three options, just like on “House Hunters,” choose one, undertake a renovation, and bring in a designer to redo the kitchen pretty much every single time, which is fine, because the kitchens are typically heinous.). The whole thing is very satisfying. Check HGTV for episode times. You may know Nate Berkus for his many Oprah guest appearances or his chic home decor lines at Target, and now the famous interior designer has his own show with husband and fellow designer Jeremiah Brent. You can catch the first season in reruns on TLC, where you’ll see their fun banter, their adorable daughter Poppy, and their gorgeous designs, in which they take a homeowner from disaster to downright amazing in each episode.